AIS makes a big splash at SPLASH! 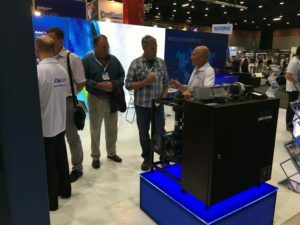 The AIS team enjoyed showcasing and sharing its award winning chlorinators and water disinfection technology with the hundreds of visitors who attended the SPLASH! 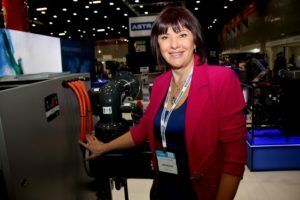 Trade Show and Expo. 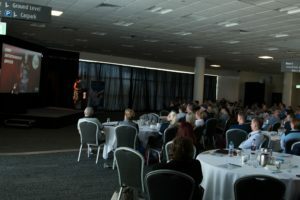 AIS CEO Elena Gosse was also a speaker and engaged the full capacity crowd with her informative and entertaining presentation. 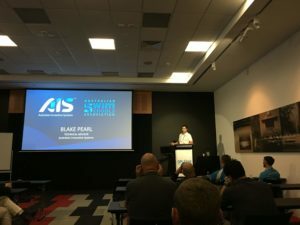 AIS Technical Advisor Blake Pearl also spoke as part of the Australian Swim Schools Association Conference presentation held in conjunction with SPLASH! AIS is a proud partner of ASSA and the major sponsor of its Swimming Inclusion Program. 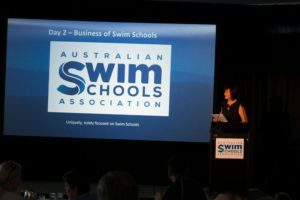 Thank you to all those who attended AIS CEO Elena Gosse’s presentation at the Australian Swim Schools Association Conference today (which is being held concurrently with the Splash! 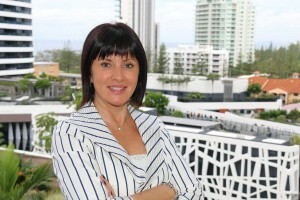 Trade Show & Expo). Elena really enjoyed sharing her passion and information on the right water disinfection for swim schools and water disinfection technology. 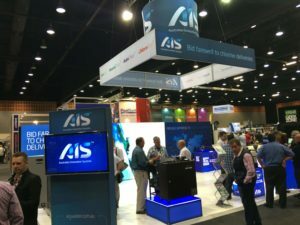 Come and see the AIS Team in the trade show now!